Litecoin creator and Managing Director of the Litecoin Foundation Charlie Lee announced on Twitter Tuesday that the Litecoin Foundation has acquired a 9.9% stake in the German financial institution WEG Bank AG. The equity was received from TokenPay, a strategic partner of the Litecoin Foundation, who transferred their shares in exchange for technical assistance with various blockchain projects from the Litecoin Foundation. Specifically, TokenPay hopes to benefit from the Litecoin Foundation’s “high-level blockchain mechanization capabilities,” particularly in the development of a TokenPay cryptocurrency (TPAY) and its underlying blockchain, and the launch of a decentralized exchange (eFin) with its own native token. After transferring their initial equity stake to the Litecoin Foundation, TokenPay purchased another 9.9% equity in WEG Bank. Under German banking law, no single entity can own more than 9.9% of a bank without regulatory approval. TokenPay has sought approval to purchase a controlling stake (90%) in WEG Bank. Once approval from regulators is received, TokenPay will exercise its option to buy the remaining shares necessary to control 90% of the financial institution. In addition to the partnership with the Litecoin Foundation, TokenPay has also partnered with Verge (XVG) and plans on releasing a Verge debit card in the near future. In an interview with Cheddar, Charlie Lee stated that the decision to obtain equity in WEG Bank was made after the Litecoin Foundation had trouble opening a bank account. Indeed, traditional financial institutions have been wary of banking cryptocurrency organizations due to the regulatory uncertainty that surrounds the industry. 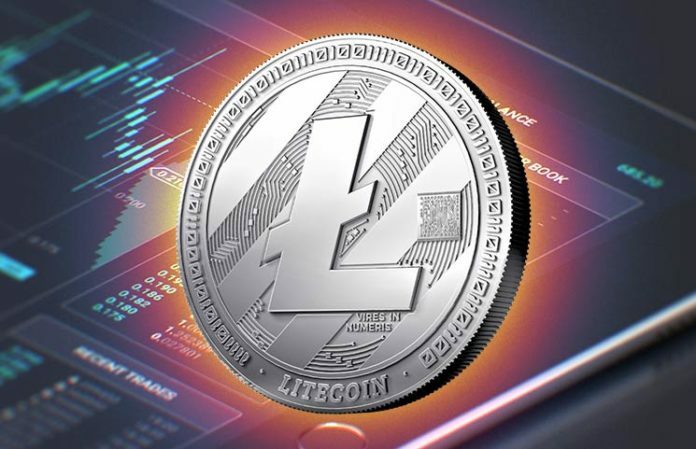 Lee hopes that by obtaining equity in WEB Bank, the Litecoin Foundation will be able to make the financial services industry more crypto-friendly from the inside out.